acraftylittlefox | A paper craft site by a crafty little fox! A paper craft site by a crafty little fox! There is one stamp set on my shelf which always makes me laugh! At the time my very dear friend was somewhat obsessed with Robert Pattinson with or without his fangs….actually I think she’s still somewhat obsessed:) and this set just summed up their…um…relationship. 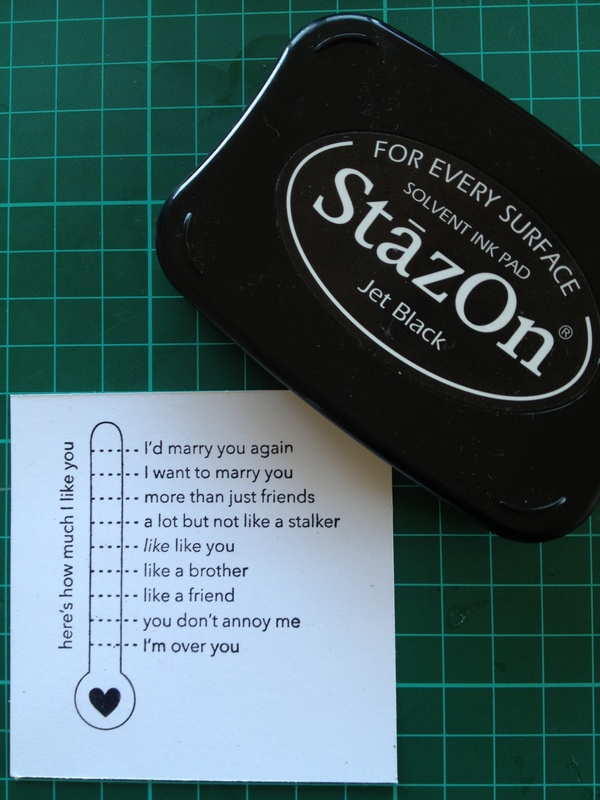 I used StazOn on Jet Black ink pad ($13.95 101406) as I didn’t want the thermometer to smudge when I coloured it in and I like the saturated black colour. Day 6 was themed sticks which made me think nest and then birds. 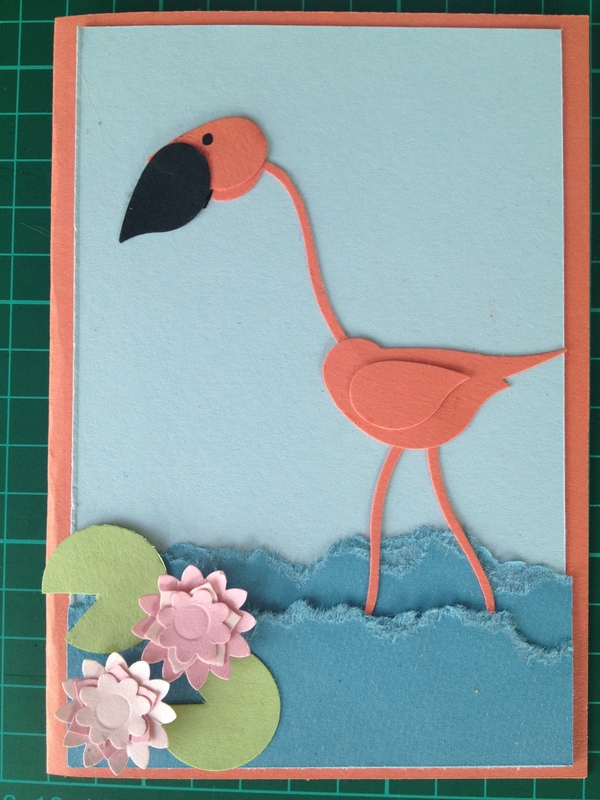 It was a Friday when I eventually started this project which means the bird on my mind was a Pink Flamingo! It uses the Bird Builder punch ($29.95 117191) and you simply trim off the bits you don’t need. I created the little Water lilies using Boho Blossoms punch ($29.95 119858). 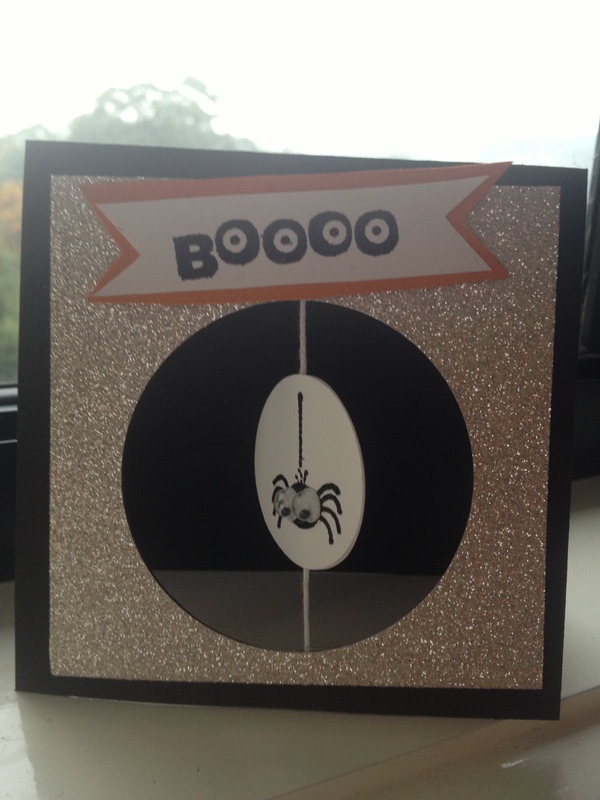 It was a quick and easy card to create and I can see that I am going to enjoy playing with Punch art a whole lot more! So I thought Pineapple was tough? bah – what about Mandolin? Ponder Ponder – strings and fingers came to mind so I decided to have a play with Finger Print art. I was introduced to the fun of Ed Emberley by my friend KG who is a fabulous teacher. She uses Ed Emberley projects when she gets called in to substitute classes or as a busy activity in her classroom. His project principles are simple to master and kids always have loads of fun changing the colour of their fingertips! 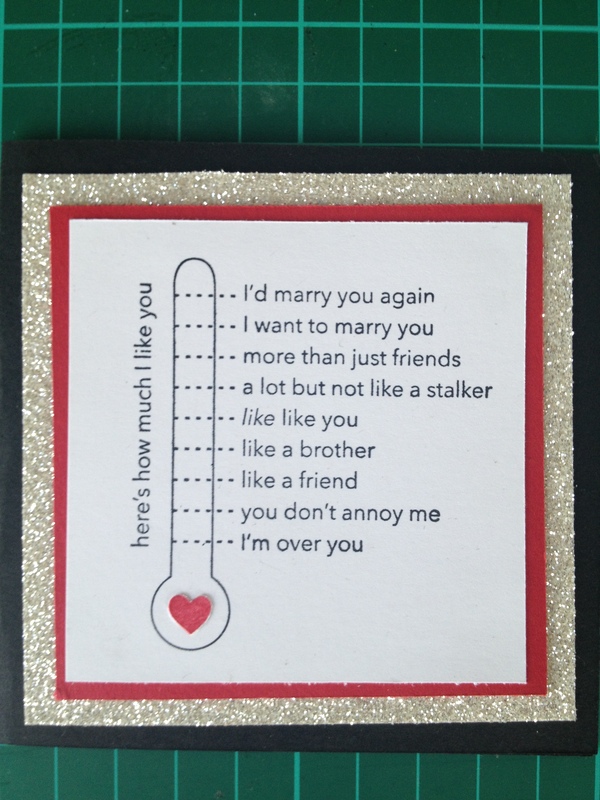 This fun card uses the silver Glimmer paper – which I am so fond of! 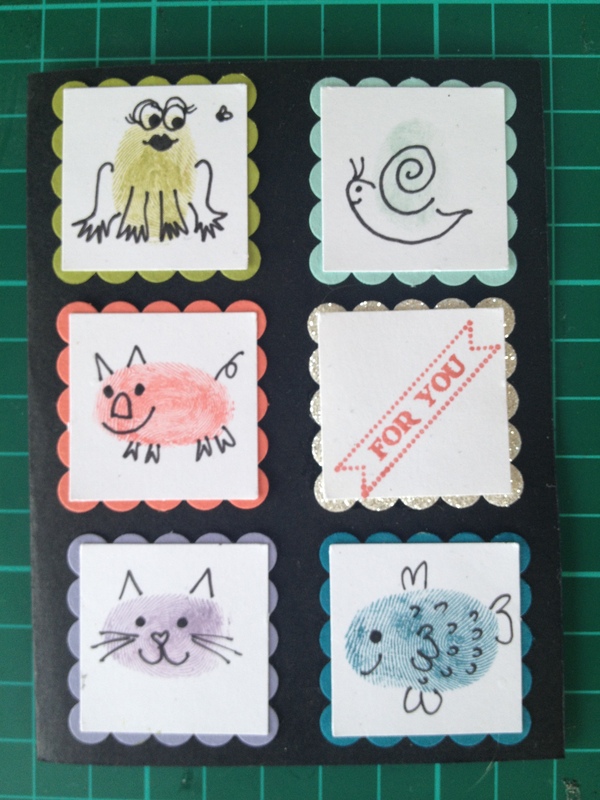 I love the little cat and the snail – sweet and simple. What exactly does pineapple make me think of? Summer, holidays and Pina Colades. That’s just depressing with the weather the way it is. I am over winter and we’ve only just begun! I decided to focus on the fruitiness of Pinapples and made sweet little peg note holders using the smaller Soda Pop tops and tiny stamps from Itti Bitties (128939) $35.95 which has 56 Tiny images to choose from. I punched out the images with 1/2″ circle punch ($9.95 119869). I picked the Watermelon, apple, cherry and strawberry. 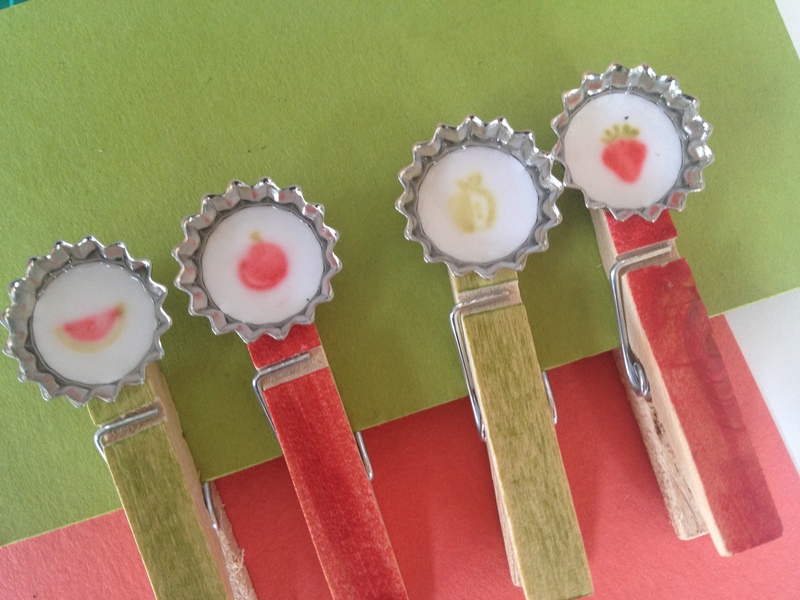 The images are mounted with Crystal effects ($10.95 101055) the same way I did with the scissor charms and coloured the wooden pegs in with Two way Marker pens in Lucky Limeade and Calypso Coral. No yellow in sight but fun and fruity! Don’t forget that these little Soda Pop Tops will retire with the seasonal catalogue at the end of June so if you wanted some be sure to order before then. 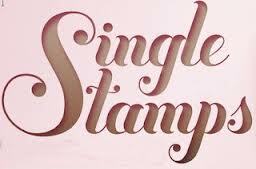 Bring out the digital designer in you and discover My Digital Studio-an intuitive digital design software featuring Stampin’ Up!’s exclusive artwork, colours and templates! Learn how My Digital Studio can help you become your own digital designer-creating cards, invitations, photobooks, party décor, recipe books, home décor, calendars and more! Being creative couldn’t be easier! Discover a range of inspirational projects, ideas and techniques through project displays and engaging presentations. Bring along your laptop and digital images and follow along in our classes to create your own designer photobook-capturing your own cherished memories. You’ll go home with several complete pages-which you can then print, e-mail or upload to the Internet. Classes are designed for beginners, to provide you with a basic understanding of My Digital Studio software. Looking forward to a crafty day together! Did you know that Monopoly retired the Iron as a game piece in 2013? They replaced it with a cat. Best decision EVER! I love Cats and hate ironing! I have two rescue kitties both of which are cuddled around my craft table today as the rain buckets down and the thunder rumbles. At one time Mr Fox and I had 7 rescue kitties but that didn’t last long – they are more demanding then children and we stopped at 3 of those! I was wondering what to do for the Iron theme and the closest I came to was Iron is a metal and I love the Metal Pop tops in the current Holiday catalogue. These will disappear when this catalogue ends (June 30) so be sure to order a couple of boxes if you are as smitten as I am. Also be sure to double check that there are no items in the catalogue which you want as many will be discontinued after that date. The Soda Pop tops can be seen in my online store. 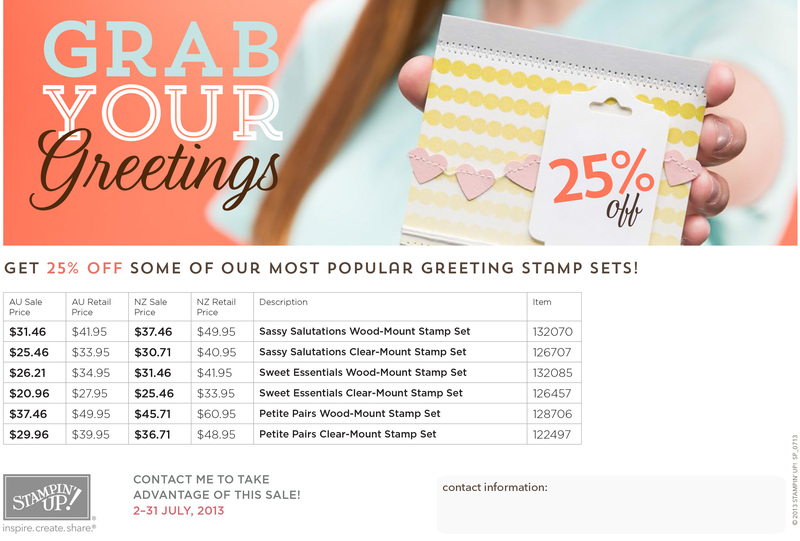 You can punch custom centres from Designer Series Paper or stamped images using the 1/2″ and 1″ Circle Punches. 16 total: 8 ea. of 2 designs. They are really versatile and can be squished using your Big Shot. They make very pretty Accents. For todays project I have made a scissor charm for each of my down line – because they are all fabulous and deserve a bit of bling. These were inspired by a US demonstrator called Inking Idaho. I love her projects! I couldn’t get the attachment she used so I made one using bits from the jewellery section at Spotlight. 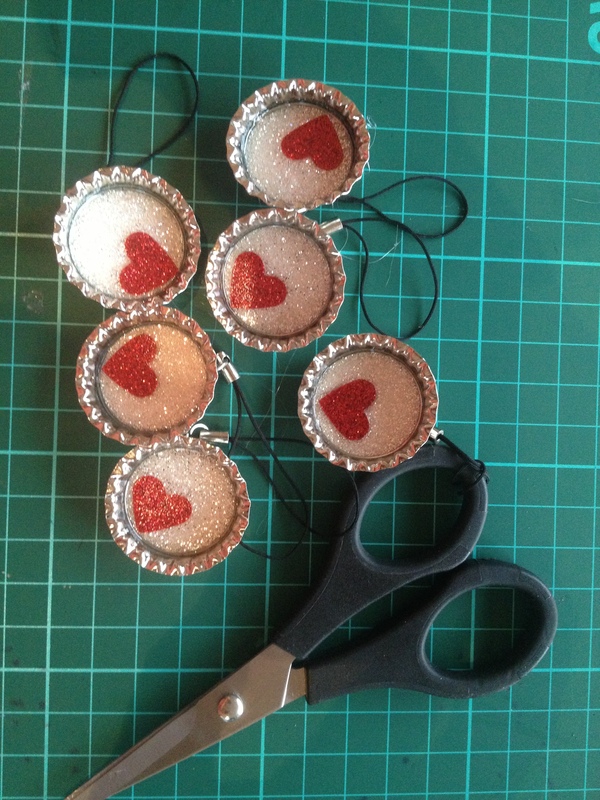 Once they are dried in place you can fill the top with a thin layer of Crystal effects. Go slowly and keep the tip of the Crystal effects in contact with the surface – this also helps prevent bubbles. Don’t try dry the Crystal effects with your heat gun or in front of a heater – this also just encourages bubbles! Best just left at room temp for a couple of hours. I attached my chair using hot glue but you could add a broach backing or use them as an embellishment on a card. Would you like your own Scissor charm? Place an order with me during June and I will post you your very own scissor charm! I like Spiders – I may even go so far as to say I love Spiders. I also love frogs and crabs and all insects….except Ants…I detest ants, but I ramble. Theme for Day 2 was Spiders. In Australia we have all kinds of deadly spiders and while I’ll put the Redbacks to sleep and collect the Funnelwebs for the Reptile park, I’m pretty happy to leave the rest alone. Not Mr Fox, he’s not pro-spider. He will call me to remove offending spiders from various locations or on his way to work will point at an overturned lunch container and say “Please will you deal with that”. Big Brave Mr Fox. I’ve had the retirement list on my mind a fair bit as we have a few weeks left before we say goodbye to some of our favourites. It’s even harder as a demonstrator to select what you will sell from your collection and what you will archive and hang onto for a bit longer. The set I used today is one I plan to hang onto because I love the characters! It was called Googly Ghouls and formed part of a Holiday catalogue. The set sold as a bundle with cutest self adhesive googly eyes and wax paper lolly bags. That’s how it is with retiring items, sometimes you really miss them when they are gone. I love the silver Glimmer paper and it’s getting well used at the moment, it reminds me of Gossamer webbing so worked for this spider card. 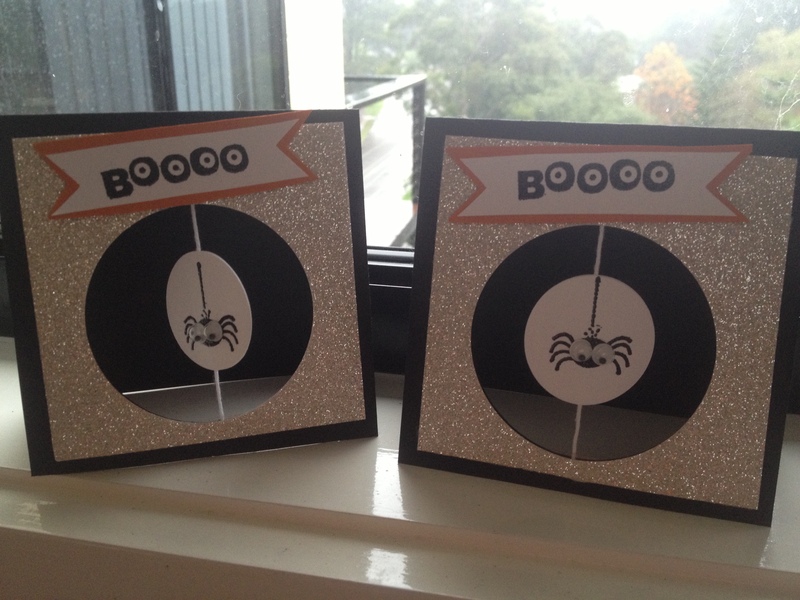 This style of card lets you twist the circle image and then place in an envelope wound up. That means when the recipient opens the card the little image spins around. This is achieved by running thread between two punched circles glued back to back. 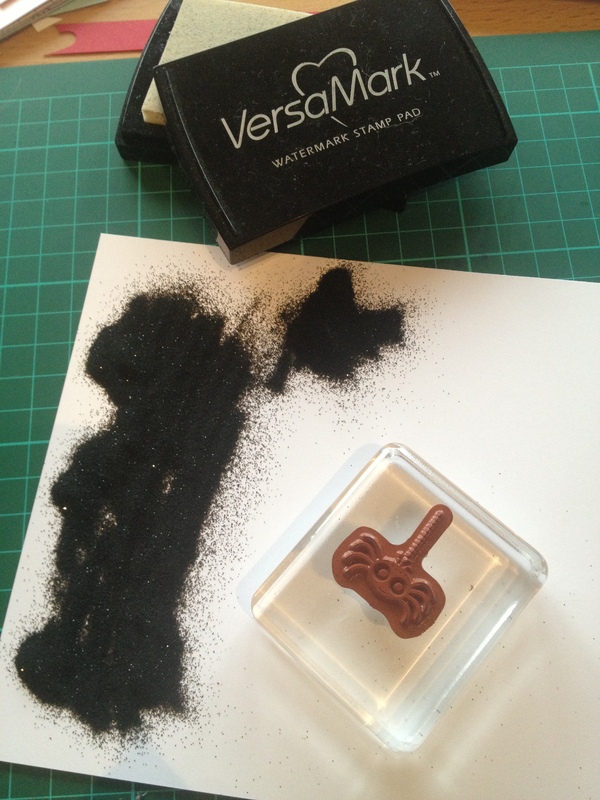 I used black embossing powder with Versamark to get a really pitch black image. I find this is the best way to get a strong black image. Well tick for me – I have finished 2 projects! Don’t miss out on placing your retirement list orders.